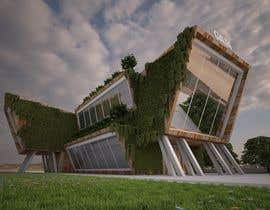 Gaia center & School Project 3D Modelling. 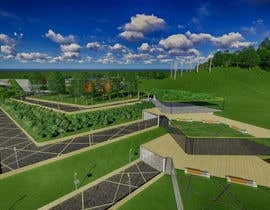 Need my project to be modelled exterior and interior in 3D for a presentation to my government. 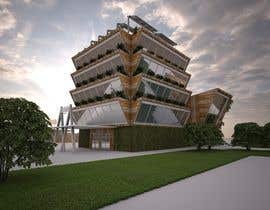 We live in French polynesia and we are willing to built an ecological center containing various structures inside. The details are in the Powerpoint file joined but it is in french so you will have to translate it by yourselves. You will get the main idea for sure. 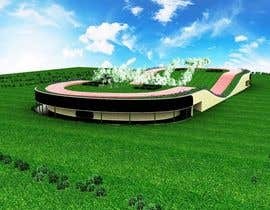 The project in 3D will be showned to the public and to politics so this might keep up with other contratcs for further [login to view URL] your proposal is chosen. 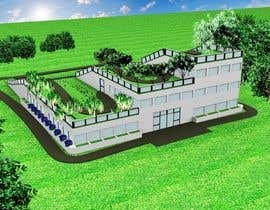 The Center comprise a green school and you can get further inspiration with the project made in bali ([login to view URL]) to get a glinch of what we may be building here in tahiti. Be aware of materials too please and get information on our country climate before modeling. Keep in mind that the project is supposed to be built later on. 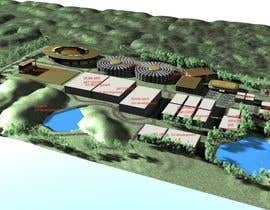 The whole center is dedicated to sustainable development and ecology so please do keep that in mind when modeling. Winner may get a bonus depending or not on the quality of the proposal. We leave total creativity on the modeling as long as the main idea of the project is respected and understood. The world needs a changement and the Gaia center is one of the first step of something bigger for mankind. I can't send an entry yet because I'm not done. Please extend it by a week. You require a lot of facilities for your project. Hello I start working on this tomorrow - Would a Animation Walktrough help your presentation? Do you already have the project? You just need the modeling,? Is the first page of the powerpoint the one that as to be modeling, on that exact view? 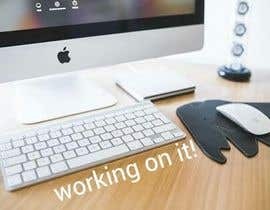 Hi everyone i have updated the project by adding some pictures to help your creativity. We need an ambitious, modern and green vision. Should the entry be the 3d file attached or a presentation or showreel on the rendered file? This is a great proyect! it will help if you give us more imformation!! what do you need as a final entry? do you need plans? 3d vizualisation images, 3d vizualisation video or just a 3d model in any format? I will add more about the topography later today.Thank you for your patience. Use the file PPTX attached to the contest. I will add some more precisions later on. I have a doubt with the pptx shows a image at the begining... is that a reference ? or is that the design and we have to re-model it? Also beside the topography you have the geolocation ? Hi no the image shown is a sample taken from the powerpoint as we do not have any modeling for now. You can either inspire yourself of that or create something new. Hello, the contest is now guaranteed. 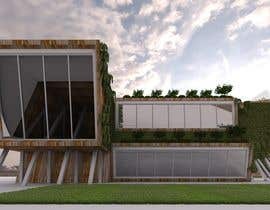 For the design i should the fact that we would like the project the use of local materials ( such as bamboo, pandanus,etc) and a little modernity. Some roofs and walls may be vegetalised. We let free creativity on that as long as the project may be built. Please upload more information and details of the design! Do you have plans and topographic location?